Hemel found struggling Hitchin a tough nut to crack but in the end won through to the next round of the Herts Senior Cup after a penalty shoot out at Top Field. It has to be said that the game was played on a very difficult pitch that had been thoroughly soaked by a day of heavy rain so both sets of players struggled to keep their feet at times and with the ball skidding off the surface, any passing football proved almost impossible. The home side just edged the first period but the only one shot of any note came when Matt Lench tested Laurie Walker with a fierce drive that the Hemel keeper did well to save. The visitors didn’t muster a single shot on target in the first forty five minutes, but credit to Hitchin who weren’t going to let their opponents settle on the ball. Alex Osborn came on for Rob Sinclair at the interval and he gave the Tudors a bit more width, which started to cause problems. Tom Knowles finally managed to get a shot at goal early on, after he found himself in some space but it flew wide of the goal. He had another effort minutes later but once again his first time shot drifted wide. Hitchin’s Isaac Galiford almost broke the deadlock on 55 minutes when he raced into the box before unleashing stinging drive that Walker superbly tipped over the bar and with the game becoming more open, Hemel raced down the other end and after good work by Osborn, Knowles found himself in space and must thought he had scored as his shot looked to be dipping just under the bar but Michael Johnson in the Canaries goal matched Walkers save by just getting a hand to the ball and pushed it over. Knowles was now getting on the end of all of Hemel’s best efforts and he had two more shots well saved by Johnson before the end of the game. 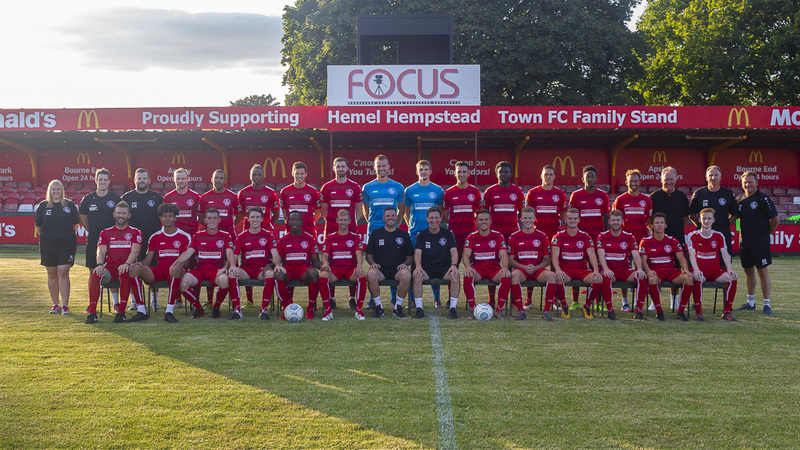 There was a brief spell of pressure from the home side that saw them force three corners in succession but Hemel’s defence held firm and the game headed to the dreaded penalty shoot out. The spot kick decider was over in a flash really with Kavan Cotter, Tom Knowles and Jack Snelus all converting for the Tudors and Laurie Walker saving superbly from Hitchins first two efforts. Hitchin finally put their third penalty away but it was too little too late as Karl Oliyide smashed his kick past Johnson to settle the tie. Hemel 1: Laurie Walker 2:Jacques Kpohomuli 3:Kyle Connolly 4:Scott Shulton 5:Ismail Yakubu 6:Oliver Swain 7:Tom Knowles 8:Kevan Cotter 9:Steve Cawley (Karl Oliyide) 10:Rob Sinclair (Alex Osborn) 11:Jack Snelus. 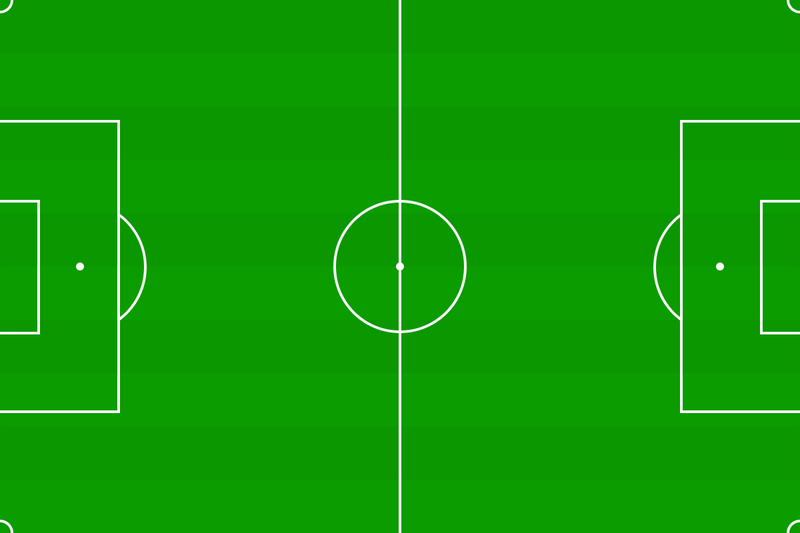 Subs not used : Darren Ward, Magloire Muyembe, George Waters.